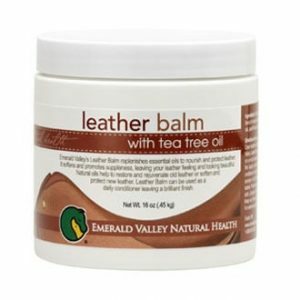 Your tack isn’t cleaned just to look good. 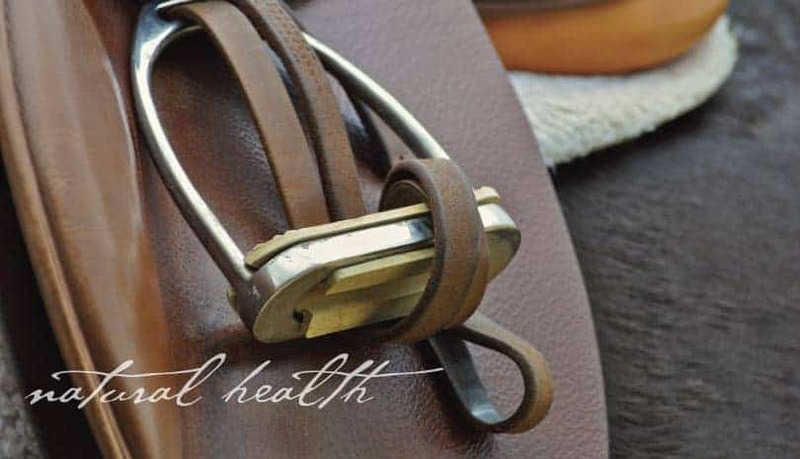 Clean tack plays a major role in the safety in riding or handling your horse. 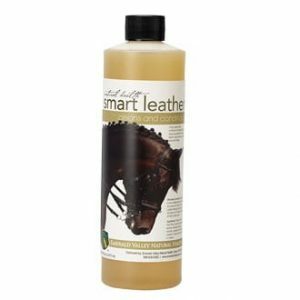 Mold, mildew, vermin and rot can eat away at your leather causing lost integrity in valuable equipment. 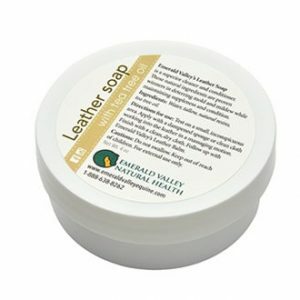 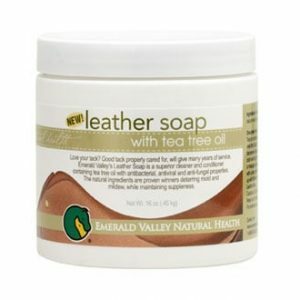 Emerald Valley’s leather care products contain the amazing benefits of tea tree oil as a natural mold and mildew deterrent, keeping leather soft and supple.